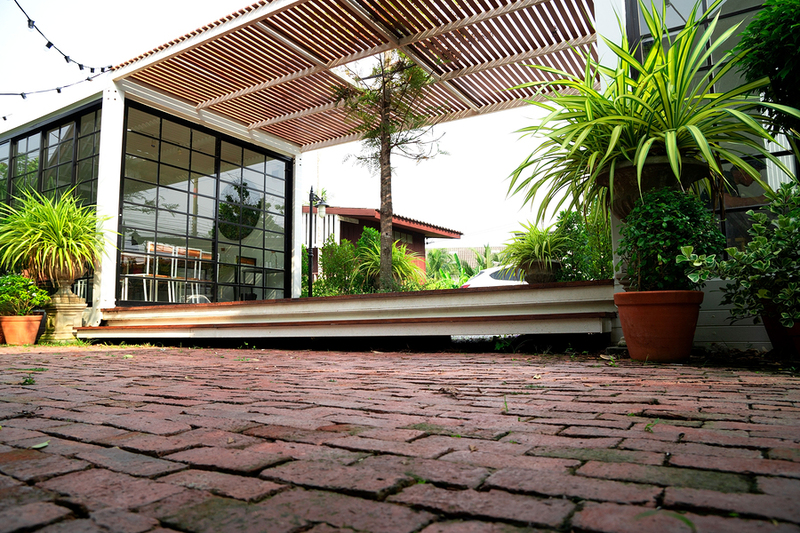 Builders and designers are using recycled shipping crates for numerous projects and structures. We’ve seen garages, homes and even urban gardens made from used sea cargo boxes. There’s creative use that stands out: Shipping container pools. Companies around the world are converting sea cargo boxes into pools, and DIY builders are making their own. It makes sense. Shipping crates are durable, affordable and transportable. That makes them easier to install, and often, more cost-effective than traditional in-ground or above-ground pools. Most people that see them want to know: How can I build my own shipping container pool? And what steps are people taking to convert old sea cargo boxes into backyard pools? There are numerous above-ground and in-ground pool solutions available on the market. Why would someone even consider a shipping container? Well, sea crates have become a favorite green building material for a few reasons, and there are many advantages to building structures, farms and even pools with recycled shipping crates. Durability – Recycled shipping crates are designed for long-term use in harsh conditions. That’s why they’re such an excellent building material. They can withstand the elements and their rigid steel designs ensure sturdiness. For pools, sea crates function well and require minimal modifications to hold water. Transportability – Shipping container pools can be transported anywhere on a flatbed truck. Similarly, sea crates are designed to be moved with cranes, which makes it easy to lift them into backyards and other locations. Above-ground and in-ground pools must be built on-site, which makes them more expensive and time-consuming to develop. Ease of Installation – Shipping container pools can be installed above-ground, in-ground or semi- in-ground. And thanks to their transportability, minimal site prep must be done before installation. For example, with an above-ground setup, the ground would need to be leveled, tamped and a layer of limestone put down. Cost-Effectiveness – From top-of-the-line, pool/jacuzzi combos, to basic lap pools, you’ll find a pool available at any price point. A basic container pool, though, compares in price with above-ground and in-ground pools. With container pools, the lower cost of installation and cost of materials make them a cost-effective alternative. Unfortunately, building a shipping container pool isn’t as easy as dropping one in your backyard and filling it with water. Most recycled shipping crates must undergo a modification process to get them ready for installation. Modifications – The first step is removing the container’s roof. Standard boxes have 8-foot ceilings, and therefore, you can cut your pool to any desired depth. Many choose to cut the box to a height of about 6 feet, which makes for a 5.5-foot deep pool. Secondly, the container’s doors must be modified, and the simplest solution is replacing them with a solid wall. The container’s floor is also made from marine-grade plywood, and a steel sheet must be placed over to prepare for use. Finally, the walls must be reinforced to withstand the added pressure from all the water. Water-Proofing – Watertight welds must be made at all of the containers seems, including along the floor and in the corners. Some choose to install a fiberglass liner inside of the container, which is a convenient solution. Liners also allow you to add a shallow end, seating, steps, and contours. Finally, the interior of the pool must be painted with anti-corrosive paint and sealed with epoxy. Filters & Pumps – With fiberglass lined pools, the pump and filtration systems are typically housed inside the container in a small cabinet. If your pool doesn’t include a storage compartment, the filtration and pump systems must be installed externally. All of these modifications make a DIY project quite tricky, if not impossible. That’s why it’s best to work with a shipping container modification company. A specialist will ensure all of your welds are watertight, and the pool is structurally sound. Overall, this type of pool makes a lot of sense. They look cool and can be customized in numerous ways. Porthole windows, LED lighting, and integrated decking, for example, is a few common customization options. Plus, they’re easy to install. This is a pool that you can take with you when you move! Interested in a DIY shipping container pool project? K&K Containers can help: We offer container sales and complete modification services. Contact us today to learn more. 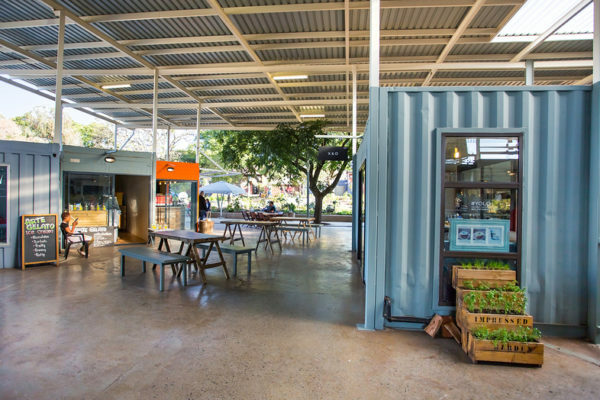 Previous post How Difficult Is It to Convert a Shipping Container into a Functioning Building? Next post How Much is a Used Shipping Container? 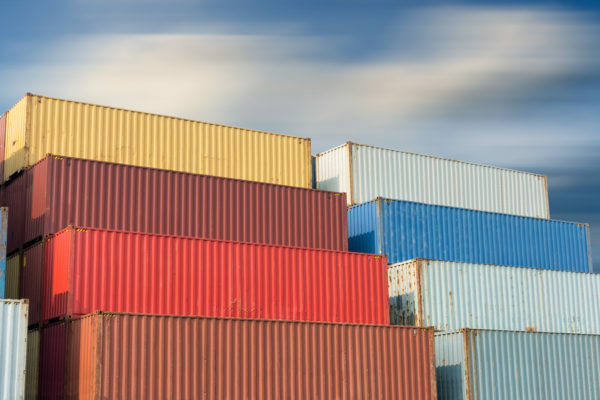 How Much Does a Shipping Container Weigh? 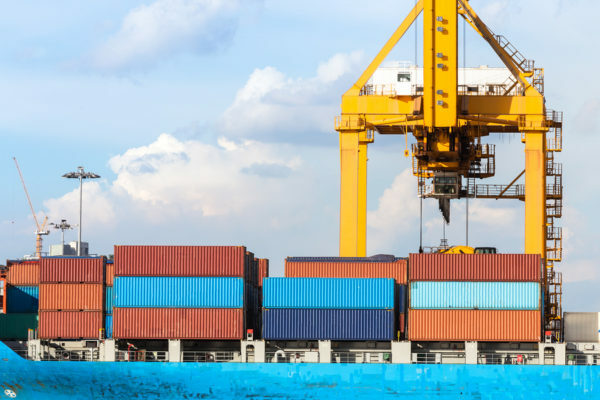 How Are Sea Containers Made and From What Materials?